Grace Baptist – Sidock Group Inc. 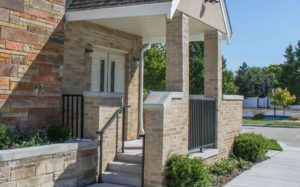 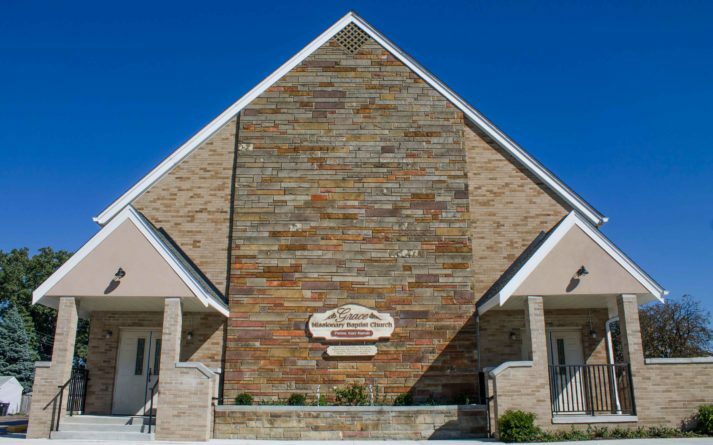 This project modified an existing church building with the addition of two new porches and a barrier-free ramp. 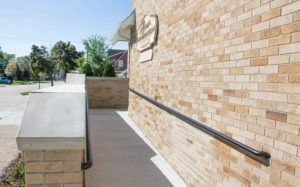 The new additions greatly enhance the front of the existing building and also increase functionality by making all new areas barrier-free and adding covered entry porches.